Remembering SU Missionary Dr. Marilee K. Scaff. 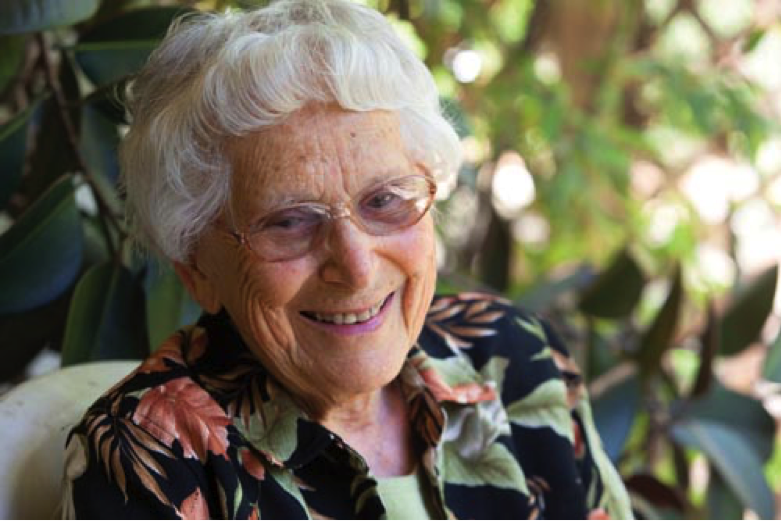 We remember Dr. Marilee K. Scaff, an American missionary who passed away peacefully in her sleep last March 8. Dr. Scaff was a professor at Silliman University in the 1970s, together with her husband Alvin. 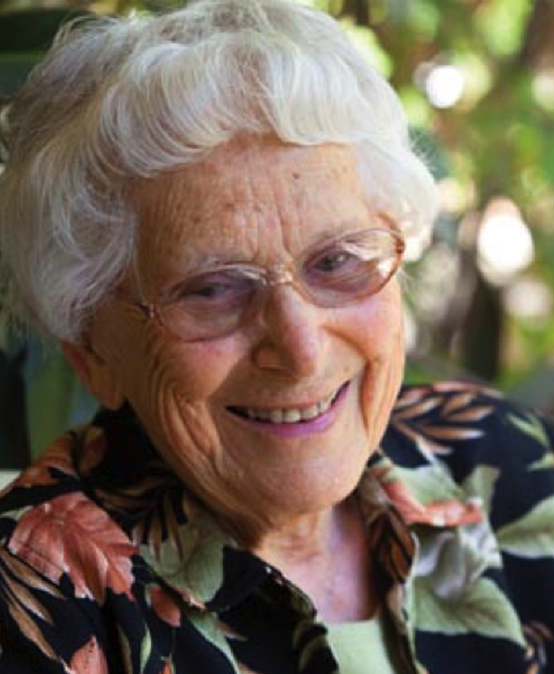 She died peacefully in her sleep at her home in Claremont, California, at the age of 103. Dr. Scaff taught at the SU Psychology Department, Divinity School, and the Graduate School. Dr. Scaff’s professional expertise led her beyond her home city of Claremont to faculty positions at the University of Iowa (where she was the first and only woman in a department of 35) and the University of North Carolina at Greensboro (UNC-G), where she became a mainstay of the graduate program. She mentored the first African American woman to earn a graduate degree in counseling at UNC-G. Her university career ended fittingly with assignments in the Philippines at De La Salle University in Manila, Dansalan College in Marawi, and Silliman University. She is survived by her three children, five grandchildren, six great-grandchildren, and countless individuals whose lives she and her husband Alvin touched while they served at Silliman and other schools in the Philippines. She will be missed by all.